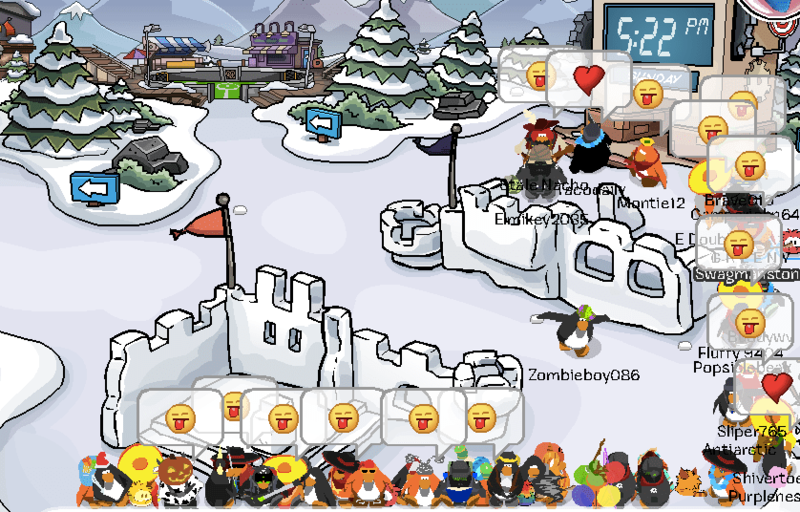 Today our US Division logged on to defend Downhill from the rpf, which we did so successfully. 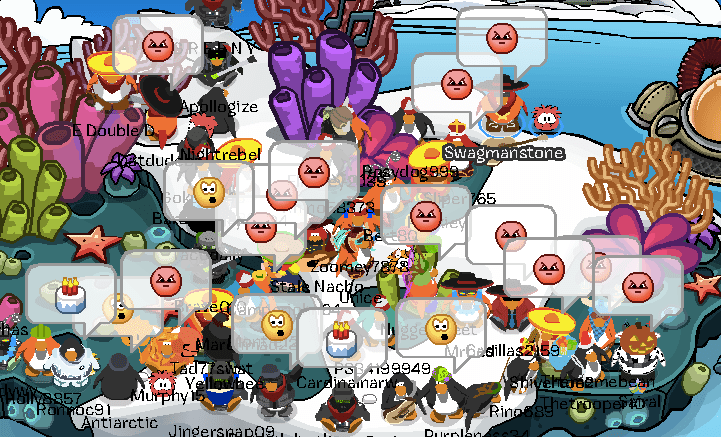 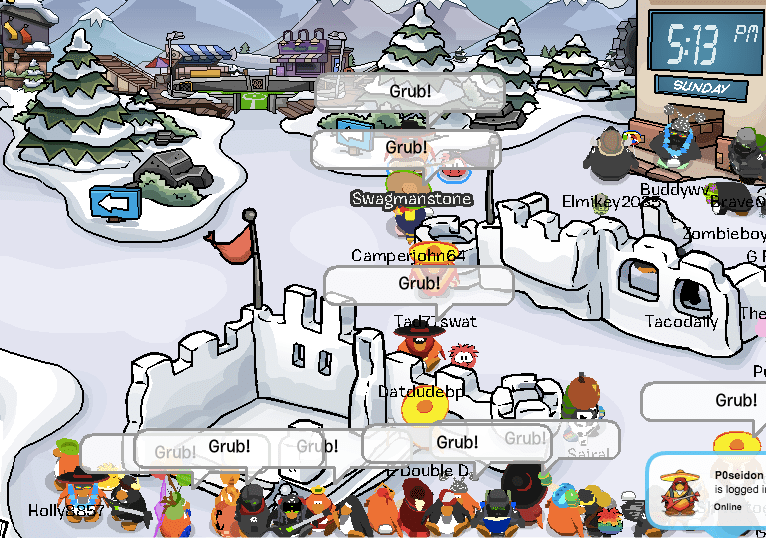 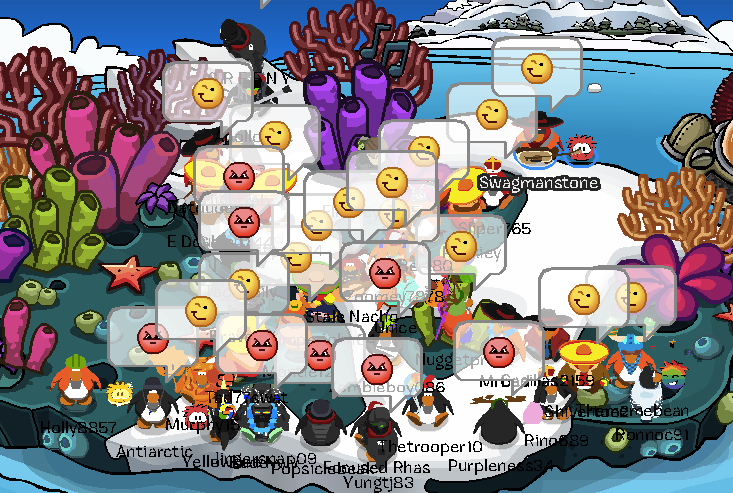 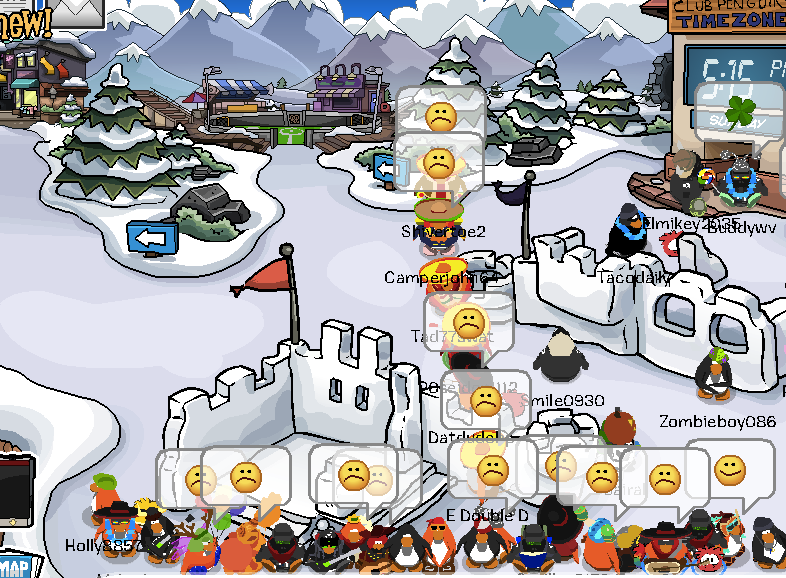 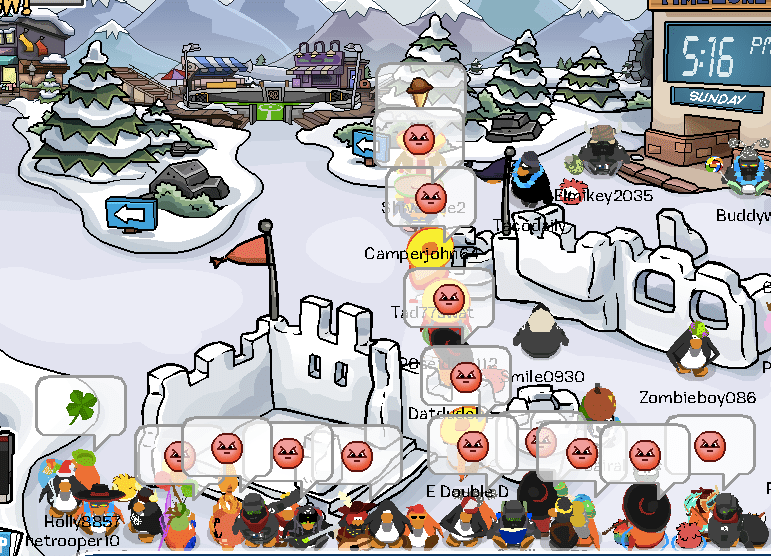 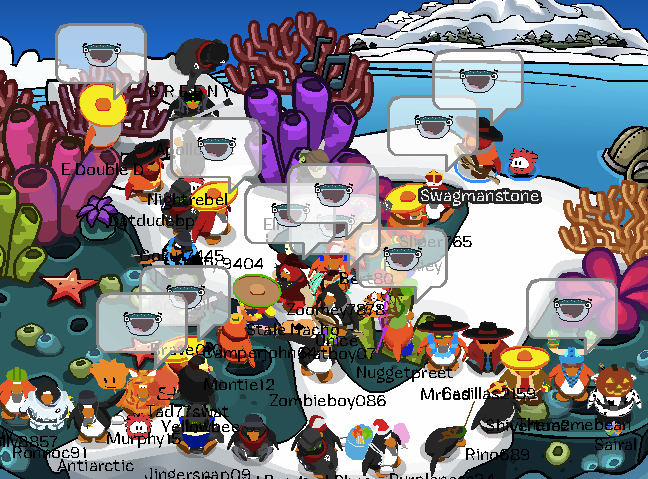 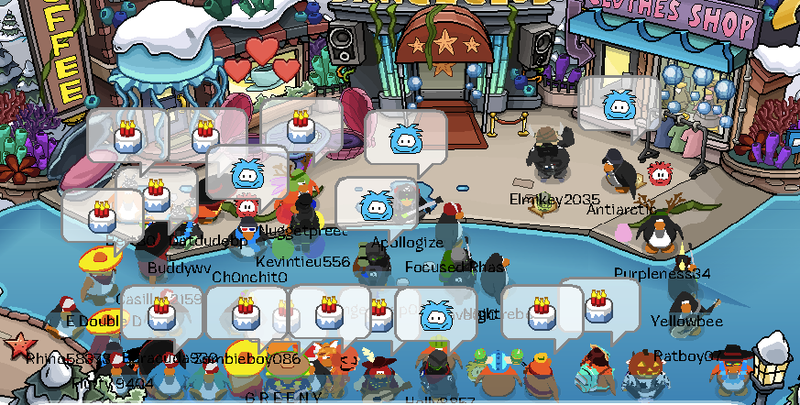 The battle was fought at the Town, Snow Forts, and Iceberg, where we defeated rpf in each room despite them using bots to aid their size. 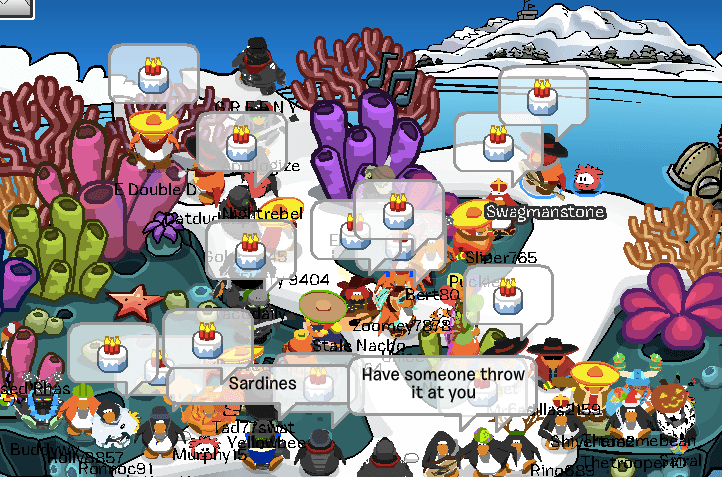 We maxed about 18 troops, thanks to everyone who came and helped out. 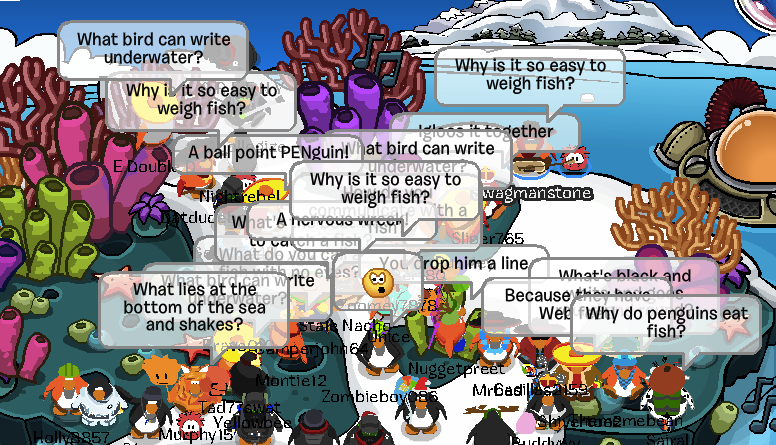 Read on for pictures!